Coca-Cola brings to the Philippines Sprite LeBron’s Mix, the first-ever, limited edition King James drink so you can have the NBA superstar’s diskarte in you. The relationship of Sprite with LeBron began in 2003 before the NBA player started his first professional game. A strong innovator of street culture all over the world, Sprite followed the NBA Finals MVP’s 13-year journey, collaborating with the player for new innovations to offer to the fans. “Sprite is deeply rooted in its intense refreshment. Drinking an ice-cold Sprite clears your mind and helps you make your diskarte. 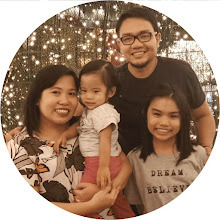 In addition, the brand has always been grounded in the country’s street culture – and there is no better way to bring street culture to life here in the Philippines that with the sport that everyone loves, basketball,” says Stephan Czypionka, Vice President for Marketing of Coca-Cola Philippines. 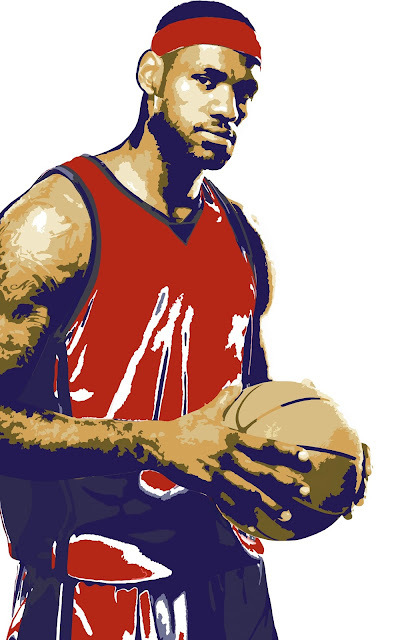 Show your diskarte move like the NBA King of Diskarte LeBron James! During the launch, media guests, Coca-Cola partners and some sports personalities such as basketball players Jeron Teng, LA Revilla and Karl Kramer were the firsts to experience this whole new level of diskarte as they got to tag along in playing basketball inspired games like the Doble Diskarte and Spot your Diskarte Shot where they were able to win prizes. Others got to take home Sprite premium and limited edition items, as well. 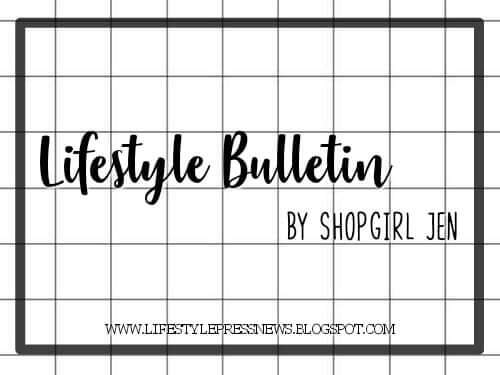 Familiar faces from the sports field added more energy as PBA courtside reporter Mara Aquino and UAAP sports commentator Boom Gonzalez hosted the event. As Sprite continues to be a highly popular favorite among basketball players and fans, its legacy takes another step higher as NBA star player James LeBron extends his partnership with the brand. 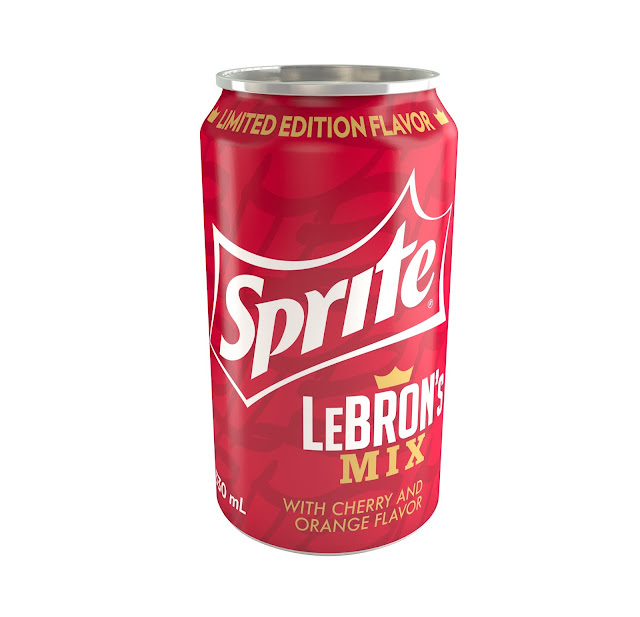 Feel like a king or queen and diskarte like one with the new Sprite LeBron’s Mix. For more information, visit Coca-Cola Journey at www.coca-colacompany.com, follow us on Twitter at twitter.com/CocaColaCo.